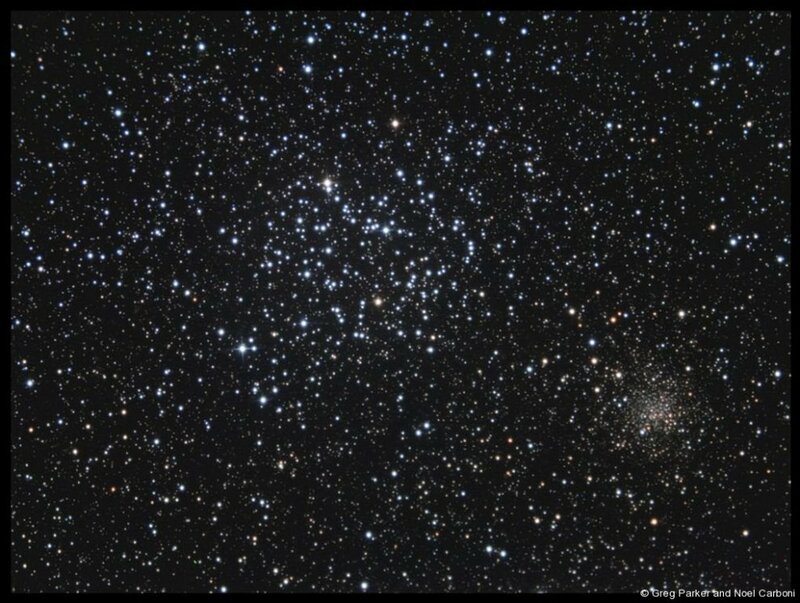 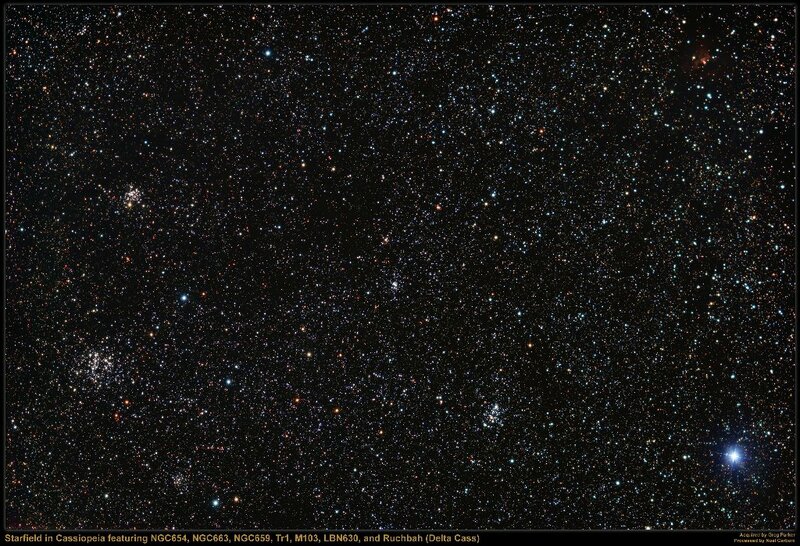 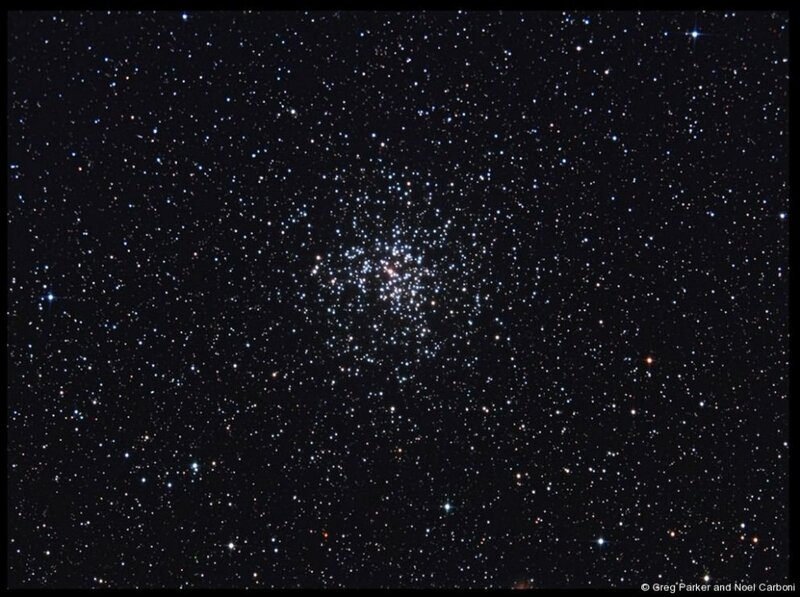 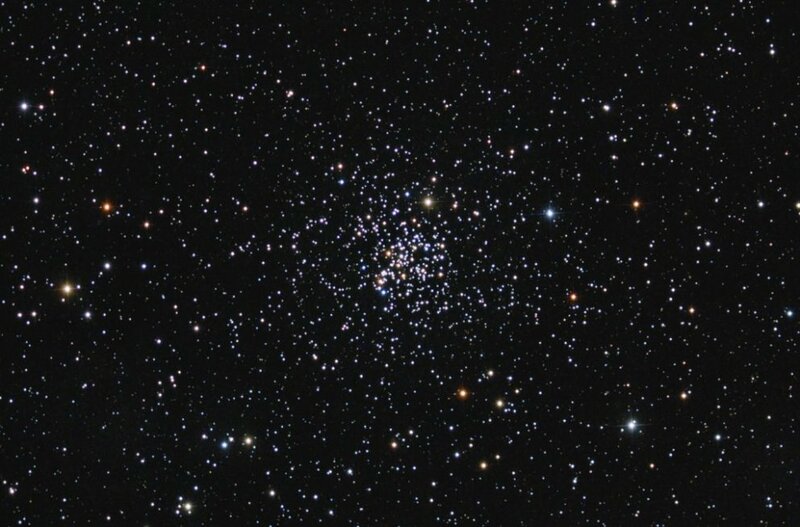 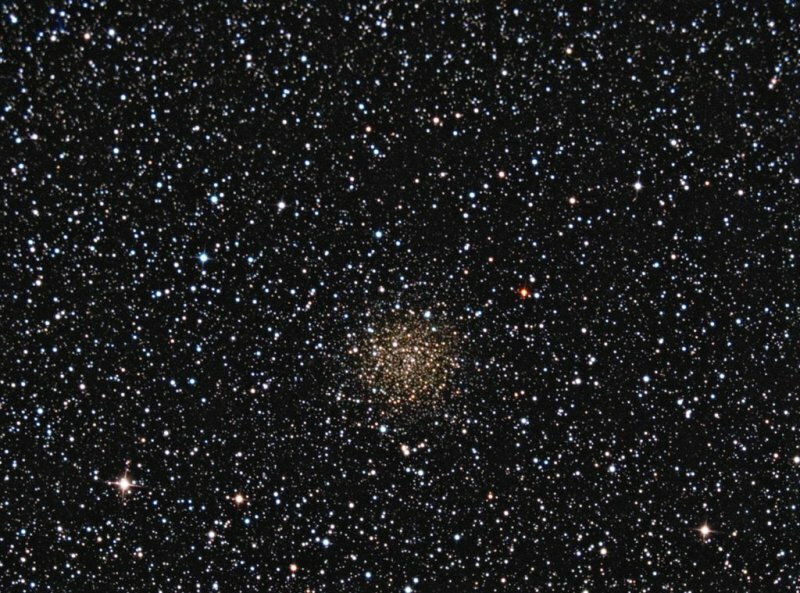 Star clusters are groups of stars which are gravitationally bound. 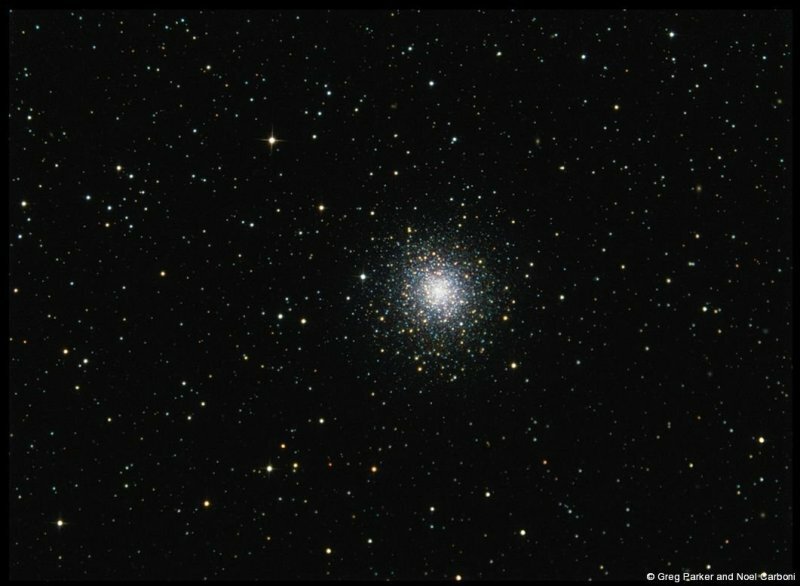 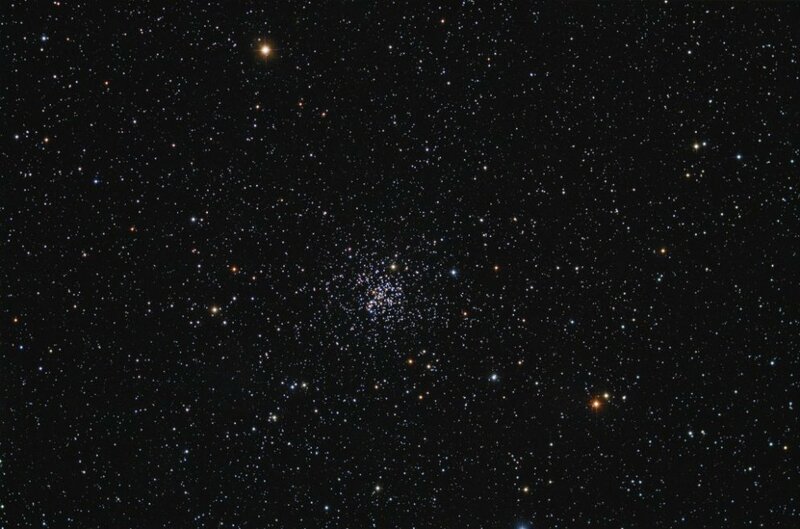 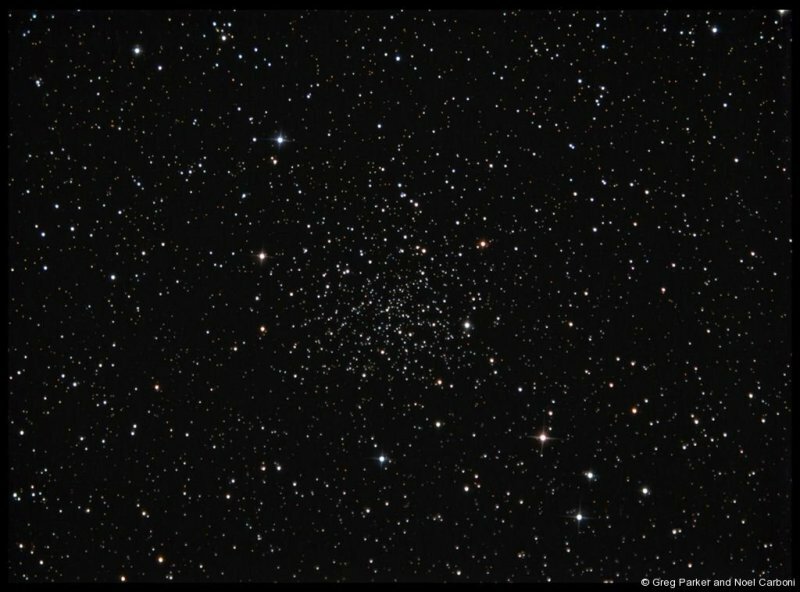 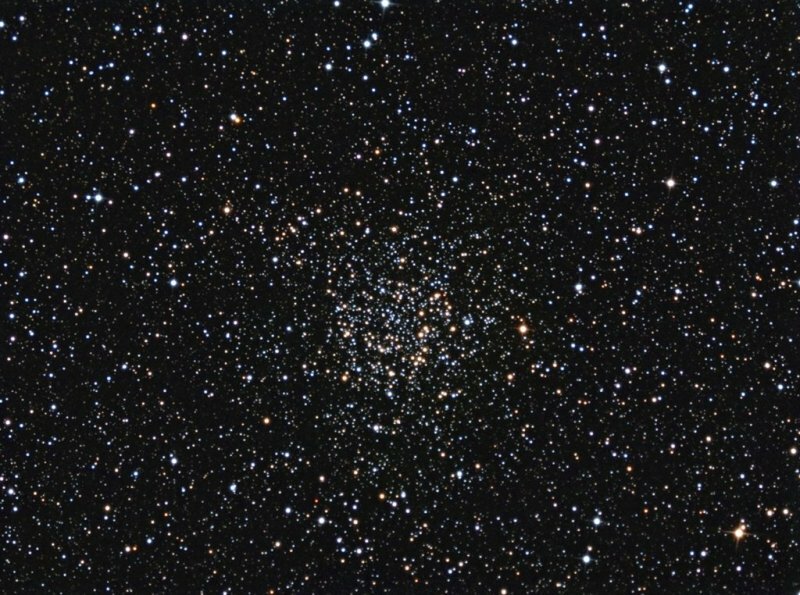 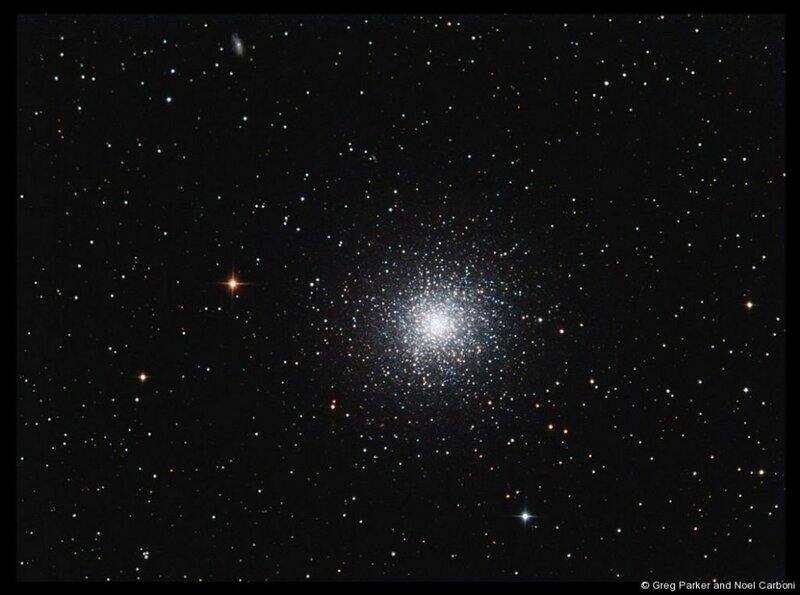 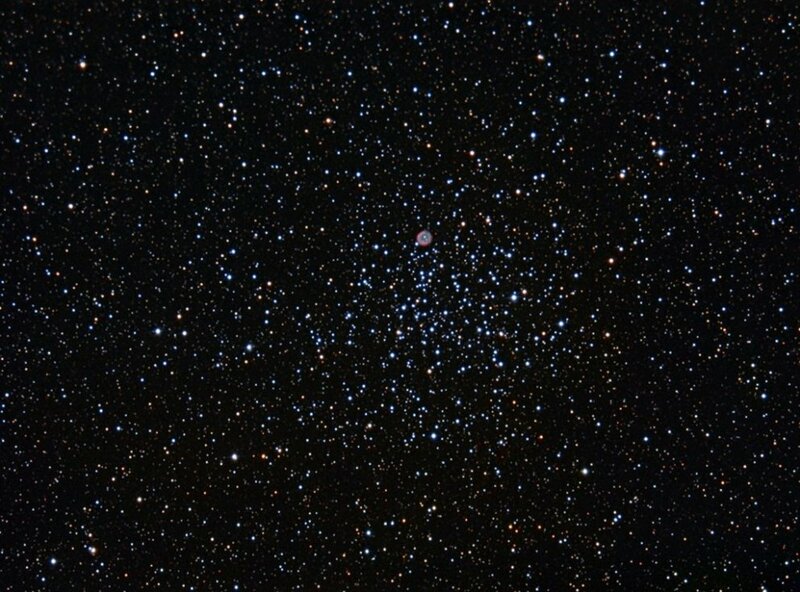 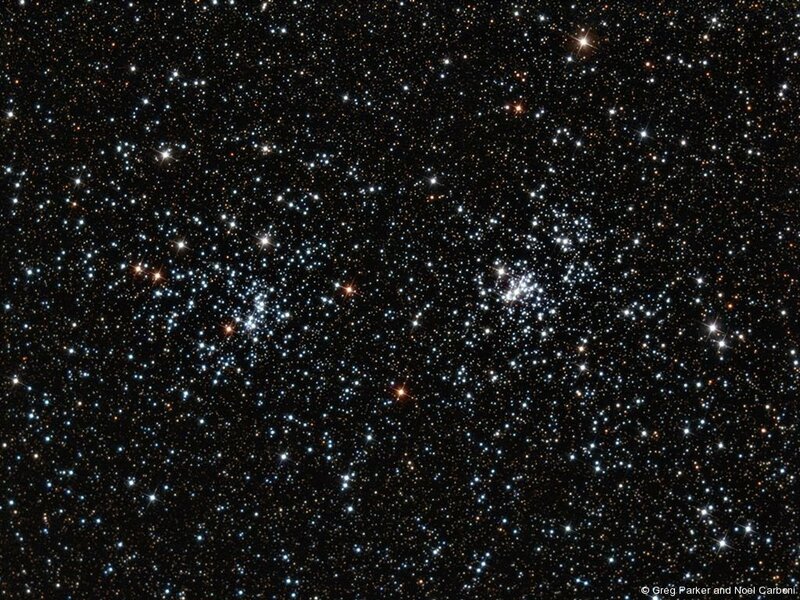 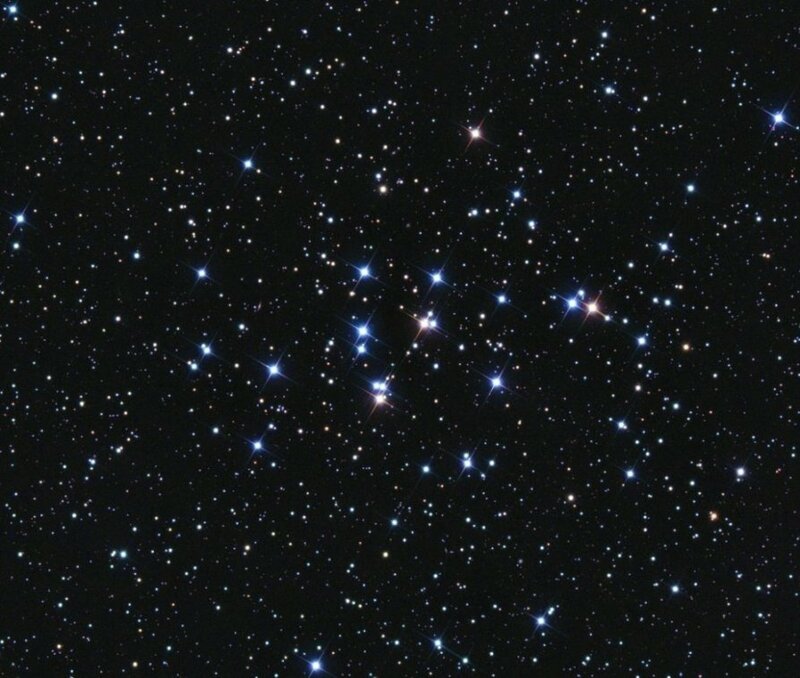 Two distinct types of star cluster can be distinguished: globular clusters are tight groups of hundreds of thousands of very old stars, while open clusters generally contain less than a few hundred members, and are often very young. 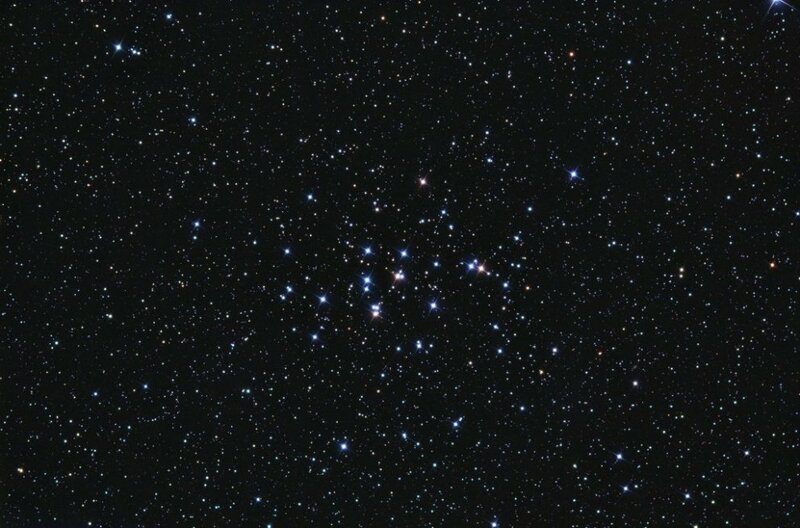 your image of the coat hanger cluster is the only excellent one ive ever seen in my life. 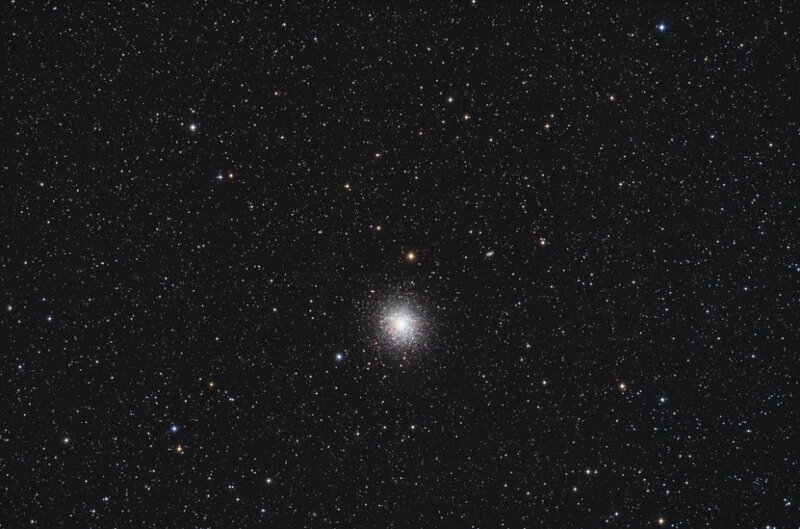 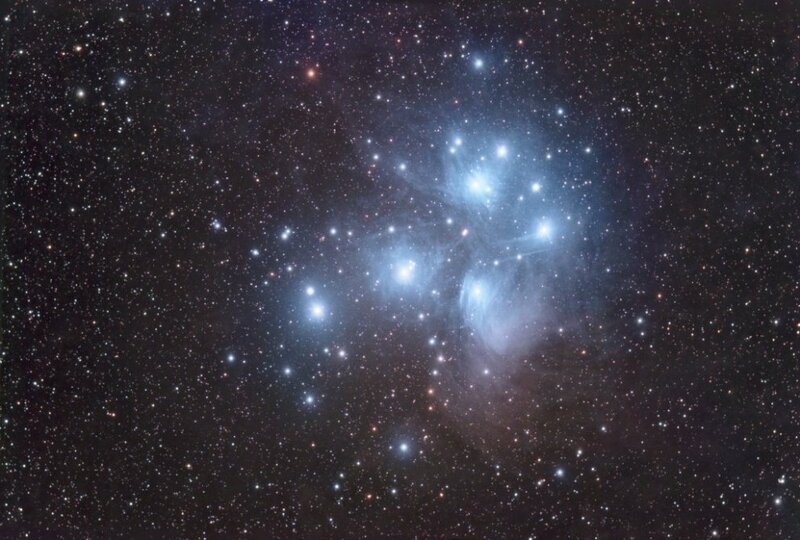 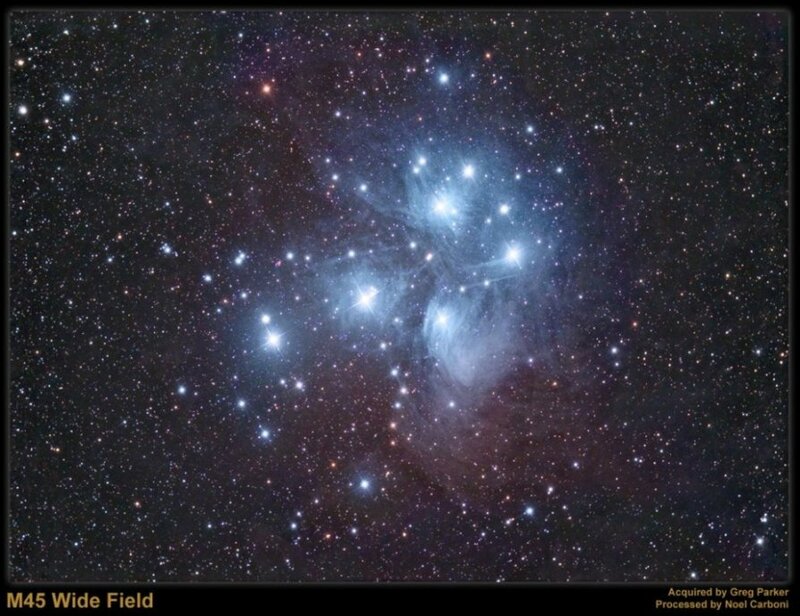 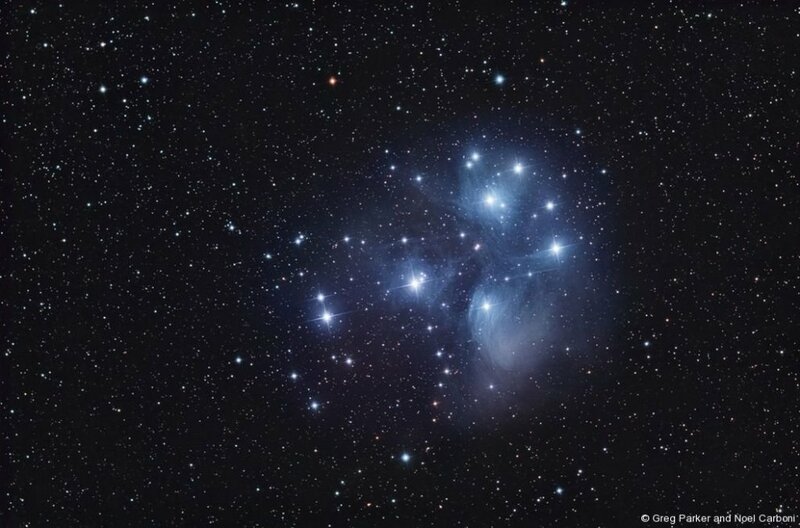 This cluster is sadly forgetten you never see this beatiful cluster in magizens, books, or even some star maps. 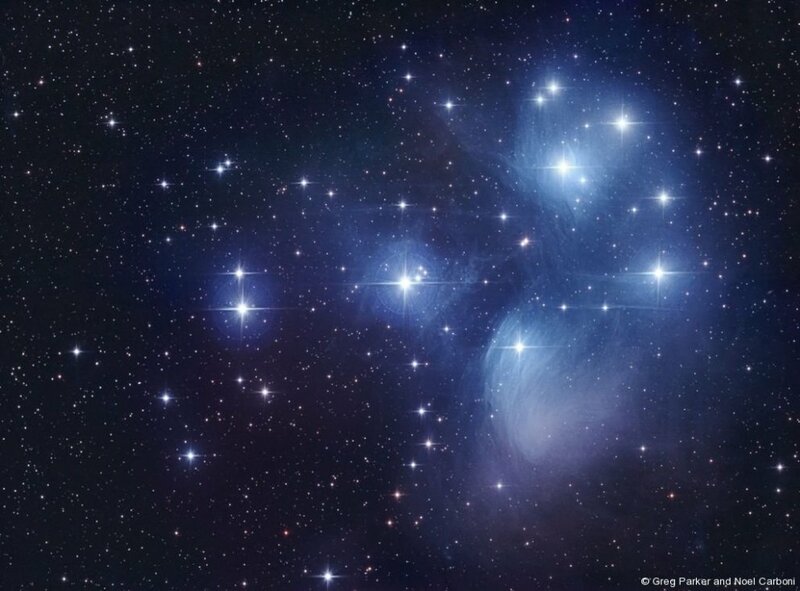 I will say yours is the best one in the world i will take a image of this coat hanger when i get my equipment. 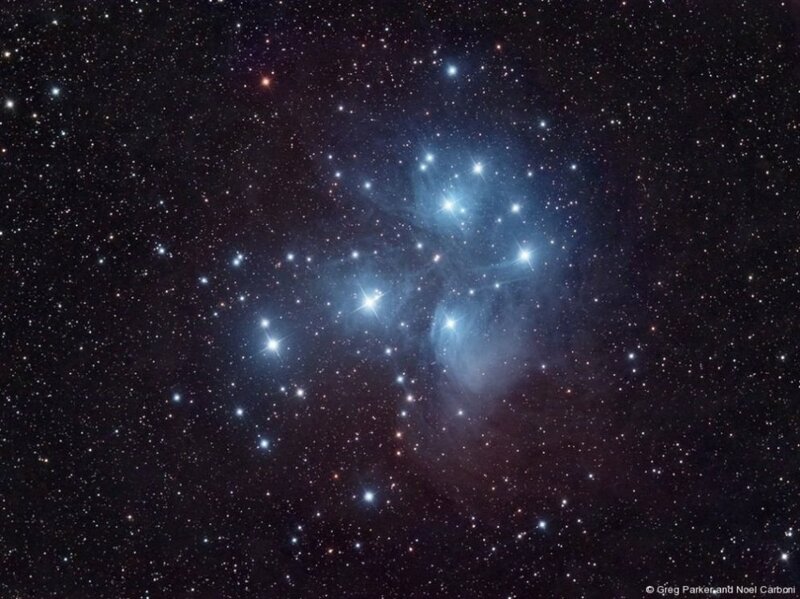 Glad you like the coathanger image – best of luck imaging it yourself when your kit arrives!